Jodi Geigle is an American Association of Drugless Practitioners board-certified Holistic Health Counselor and founder of Eat Clean Health, a holistic health and wellness company that specializes in weight loss, nutrition, digestive problems and women’s health issues. Since 2010, Jodi has been funneling her expertise into health-related articles for Daily Glow, Mind Body Green and Sisterhood of the Shrinking Jeans. To function properly, your blood requires healthy acid versus alkaline, or pH, levels. Systems in your body carefully maintain normal blood pH levels, which fall between 7.35 and 7.45, regardless of your diet. 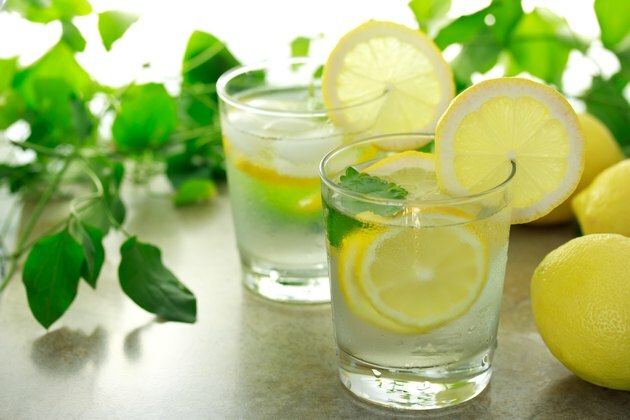 While water with lemon juice may alter the pH of your urine, it won't likely influence the overall acidity of your body. Learning more about the tangy beverage and your body's pH system may inspire you to make wise dietary decisions. On the pH scale, a score of 7 is considered neutral. Anything measuring 6.9 or below is considered an acid, and anything rating 7.1 and above is considered an alkali. While water has a pH of 7, lemons are acidic, measuring at 2 to 3. The popular belief that lemons become alkaline during digestion isn't upheld by science. Under no circumstances can an acidic food alkalize your blood, said Kat Day, a chemist and science blogger in Oxfordshire, England. Because foods are not known to alter the pH of your blood or body, lemons won't acidify you either. Drinking lemon juice with water may increase the acid level of your urine, however, which is a sign that your kidneys are doing their job -- ridding you of excess acid. 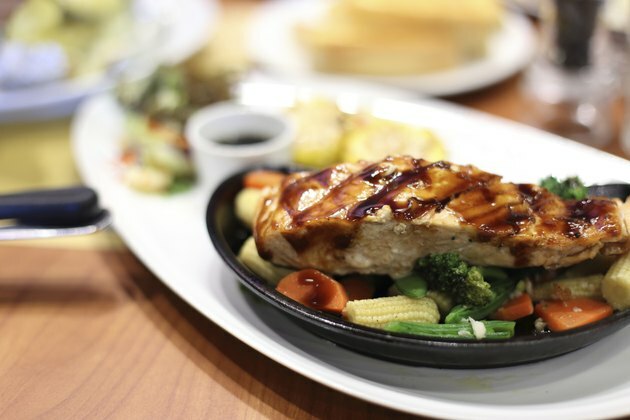 A modern diet, rich in unhealthy fats, refined grains and added sugars, increases urinary acid levels, according to Tanis Fenton, a registered dietitian, epidemiologist and assistant professor at the University of Calgary in Alberta. If you tend to dine on fast food and grab more packaged snacks than whole foods, shifting your eating habits to emphasize nutritious fare will not only reduce your urine's acidity, but bolster your wellness. To alkalize your urine and gain everything from improved energy levels and weight control to a reduced risk for chronic disease, focus on fruits, vegetables, whole grains, lean protein sources, such as fish and legumes, and healthy fat sources, like nuts and seeds. 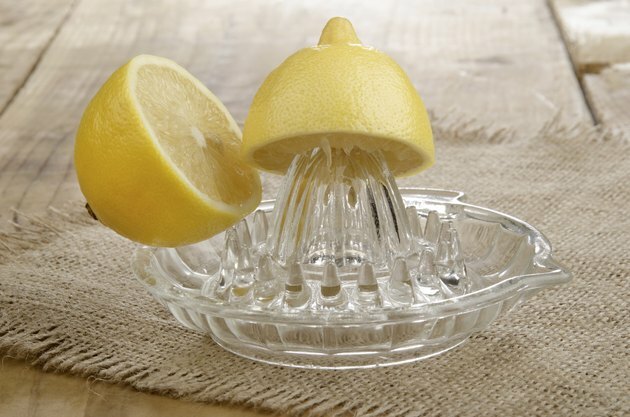 Lemon juice may not do much for your pH control, but it can provide other benefits. Its high concentration of vitamin C promotes immune system strength, increasing your body's ability to fight off illness and disease. 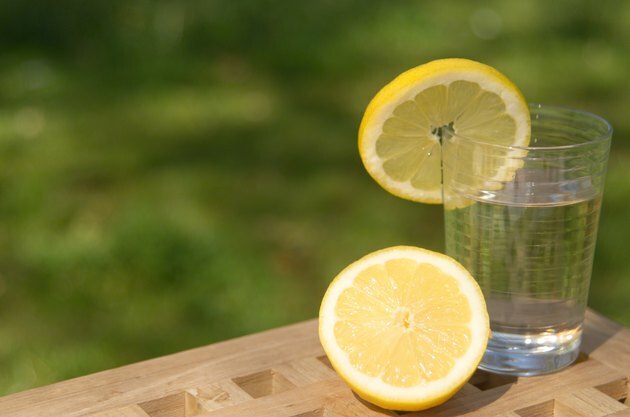 One ounce of lemon juice provides 23 percent of adults' daily need for vitamin C. Lemon juice also provides a nutritious, low-calorie way to add flavor to your water. Choosing water with a splash of lemon juice instead of a 20-ounce soda saves you up to 18 teaspoons of sugar and 240 calories. Because sugary fare causes your body to excrete excess acid, doing so will also produce less acidic urine. Filtered water manufacturers claim that alkaline water, which has a pH higher than tap water, can neutralize acid in your blood, boost energy, speed metabolism and even slow the aging process. Most of these claims are unproven, though limited research has shown that alkaline water may reduce bone loss in pre-menopausal women, according to the health department at Columbia University. This is because your body draws calcium from your bones to regulate your pH level, bringing it back to a normal range after eating unhealthy foods. For a sure way to improve your bone health and maintain healthy pH levels, eat a diet rich in fruits and vegetables, along with plenty of calcium and vitamin D sources, such as fortified milk and salmon. The Chronicle Flask: Amazing Alkaline Lemons? Columbia University: Go Ask Alice: Which Foods Are Acidic? Columbia University: Go Ask Alice: Alkaline Water -- Is It Better For Your Body?